Wnt Signaling A Cure For Spinal Injuries? Spinal cord injuries are very serious and usually result in permanent damage. Our nervous system is unable to regenerate, which means that a severed spinal cord results in a life-long injury. There is no known cure for people with paralyzing spinal cord injuries. Unlike humans, zebrafish have the ability to heal from spinal cord injuries. 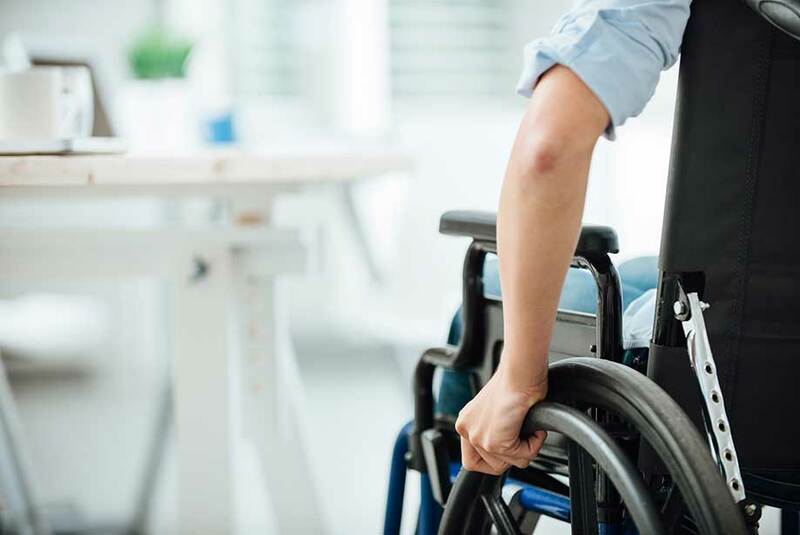 Researchers have uncovered a vital mechanism in the damaged spines of zebrafish that could aid in treatment of spinal cord injuries in humans. This new report indicates that Zebrafish have the ability to regain full movement within four weeks of injury to their spinal cord. After injury to the spinal cord, fibroblasts move into the damaged area. Researchers identified key molecules that prompted damaged nerve fibers to regenerate. Wnt signaling leads to fibroblasts producing collagen XII that changes the structure of the support matrix surrounding nerve fibers. Damaged fibers are then able to grow back and restore lost connections. This study could help guide doctors to restore damaged connections and nerve cells in the spinal cord after injury. Future research is needed to see if triggering Wnt signaling in other animals with spinal cord injuries can help repair nerve connections. Enzo Life Sciences offers a wide variety of products for your Neuroscience research needs. Our Wnt signaling platform provides a range of ELISA kits, activity kits, libraries, antibodies and proteins. Our Leading Light® Sclerostin-LRP Screening System is a simple, rapid biochemical binding assay format that does not require cell lines or transfection reagents, making it a convenient platform for initial screening of inhibitors of the Wnt antagonist Sclerostin. With just 4 easy steps, our Leading Light® Wnt Reporter Assay, a luciferase-based reporter assay, includes all necessary components and delivers a highly sensitive, reproducible response without the need for transfection. Our SCREEN-WELL® Wnt Pathway Library offers a convenient solution for benchmarking compounds against a collection of 71 known Wnt modulators. Sensitive Sclerostin ELISA kit enabling detection of Sclerostin in serum, plasma and urine.